Support: Monday - Friday, 8:00 a.m. - 5:00 p.m.
OnBase is a single enterprise information platform for managing content, processes and cases. OnBase provides enterprise content management (ECM), case management, business process management (BPM), records management and capture. 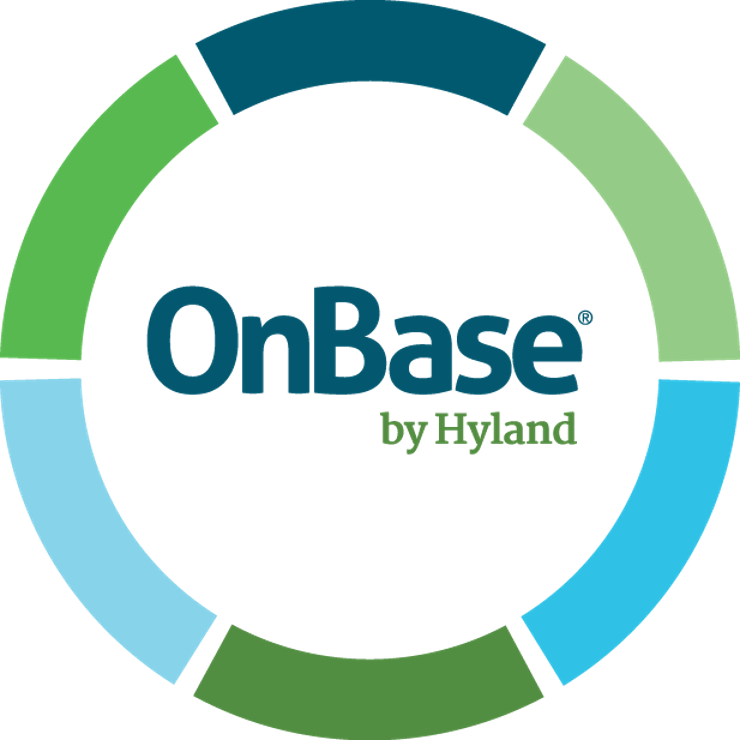 The University has purchased Hyland's OnBase products for use by all departments. We have an enterprise license, so there is no additional cost to individual schools or departments. Click here to visit the UMIT Self-Service Portal, and select Report a New Incident / Requirement. OnBase Online (Web Client), using your CaneID credentials.